Creative Construction Management (CCM) a project management firm with more than 50 years combined management and construction experience. In the construction industry the primary ways to compete are through low cost or better project management. One of the most important processes for winning a contract is the bid or delivering clients projects at or below budgets is the ability to reducing or controlling the cost of material. 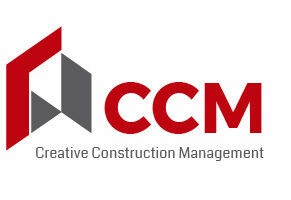 Creative Construction Management has a unique competitive edge over most of its local competitors through because of our personal relationships we’ve cultivated gives us the ability to obtain significant discounts and achieve a low cost leadership role. CCM believe in building lasting relationships with our clients based on Morals, Ethics, Honesty, and Integrity. All articles and content copyright @ 2018 Creative Construction Management. All Rights Reserved. Designed by JDS WebDesign.